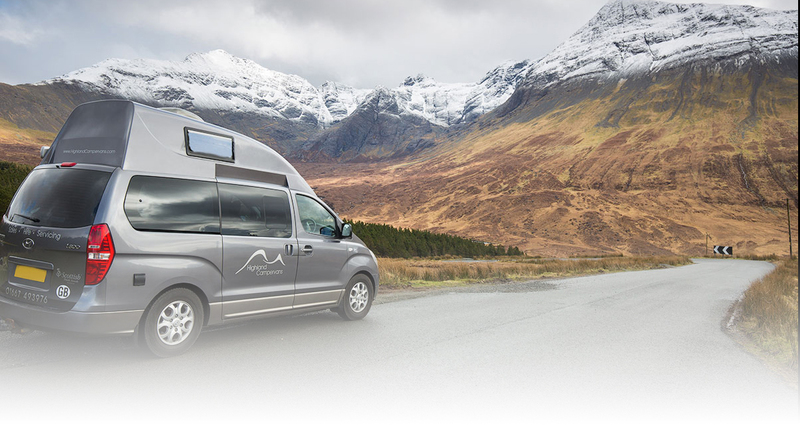 Did you know you can try a motorhome or campervan before buying? And if you decide to buy you'll receive the cost of your hire off of your purchase. 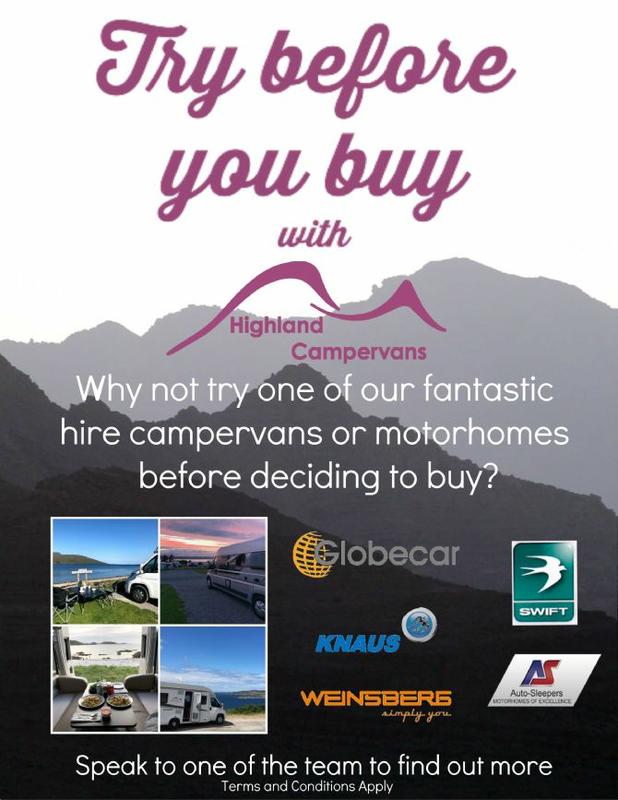 With a range of motorhomes and campervans from manufacturers such as Globecar, Knaus, Weinsberg, Auto-Sleepers and Swift on our hire fleet, visit our Hires page to find out more. Terms and Conditions apply see below for more information. Our Try Before You Buy scheme is subject to the following Terms and Conditions. 1. The Try Before You Buy hire period is a long weekend (Friday afternoon to Monday morning), you can hire for a longer period but only the £450.00 long-weekend fee will be deducted from your purchase. 2. 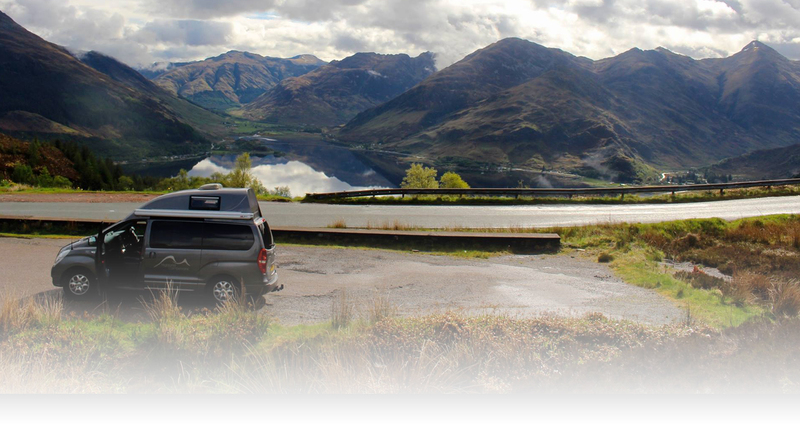 Try Before You Buy is subject to motorhome/campervan availability – view our availability calendar Here. 3. 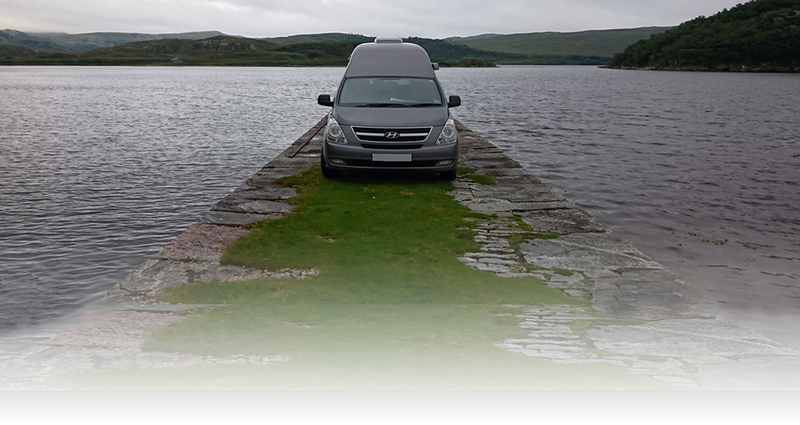 Our Hire Terms and Conditions will apply to all customers on the Try Before You Hire Scheme. Click Here to find out more. 4. The Try Before You Buy Scheme is only valid for the hire of one vehicle, any further hires will not be deducted from any purchase. Contact a member of our Hires or Sales Teams to find out more and to book.